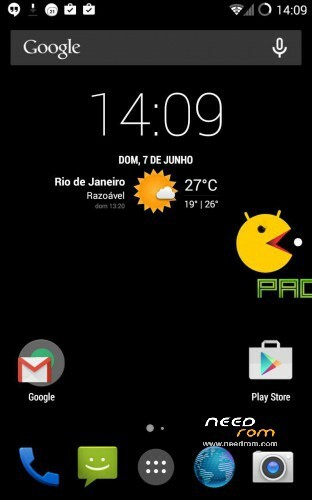 Last version of Pacman rom officially available for N7000 now here in Needrom. Rom famous for bringing together the best parts to most famous roms. 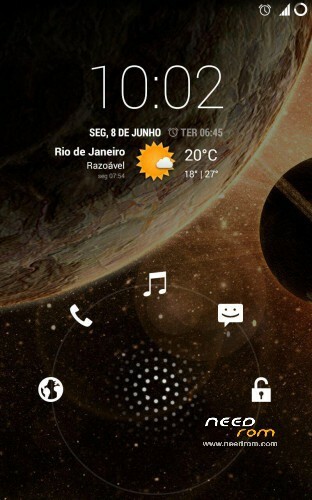 Omni, Paranoid and Cyanogenmod.